Affordable and easy-to-use. 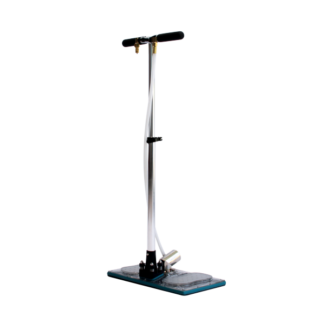 Our high quality tools remove urine and contaminants from the padding and carpet to achieve an odor free home. All-natural and hypoallergenic. 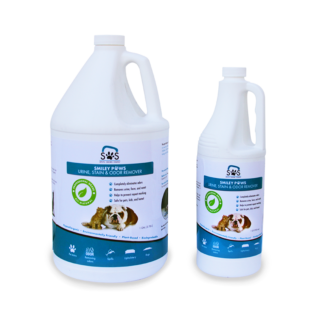 This professional strength, biodegradable formula is safe for children, and pets. 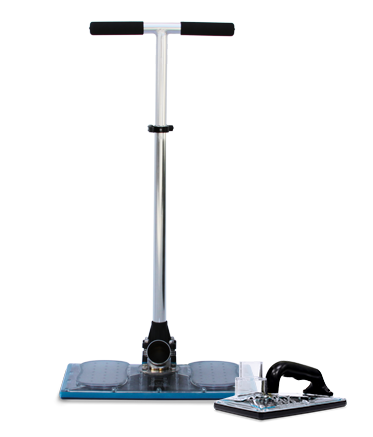 The StainOut System is used by professional carpet cleaners to target urine stains on carpet and upholstery. 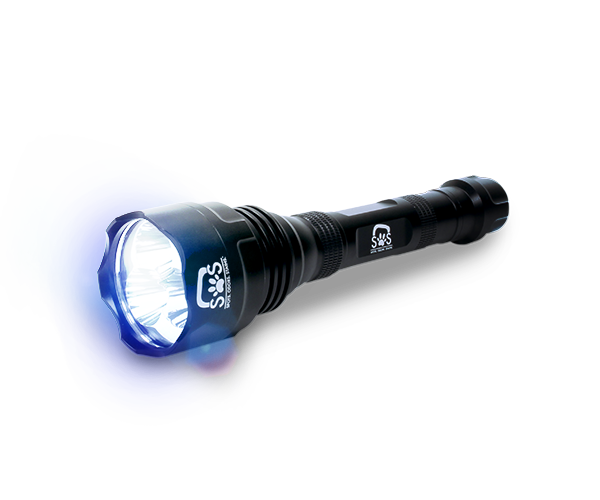 "Outstanding tool! Works great! I have used it on pet stains and wow! Pulls them right out. I gave it 5 stars! Recommend everyone to get one. For price and ease of using you be very happy." "We love StainOut System because, quite frankly, it does exactly what it claims and works very well. From the small hand tool to the larger pro tools they hold up to a demanding work load and perform to the highest level. 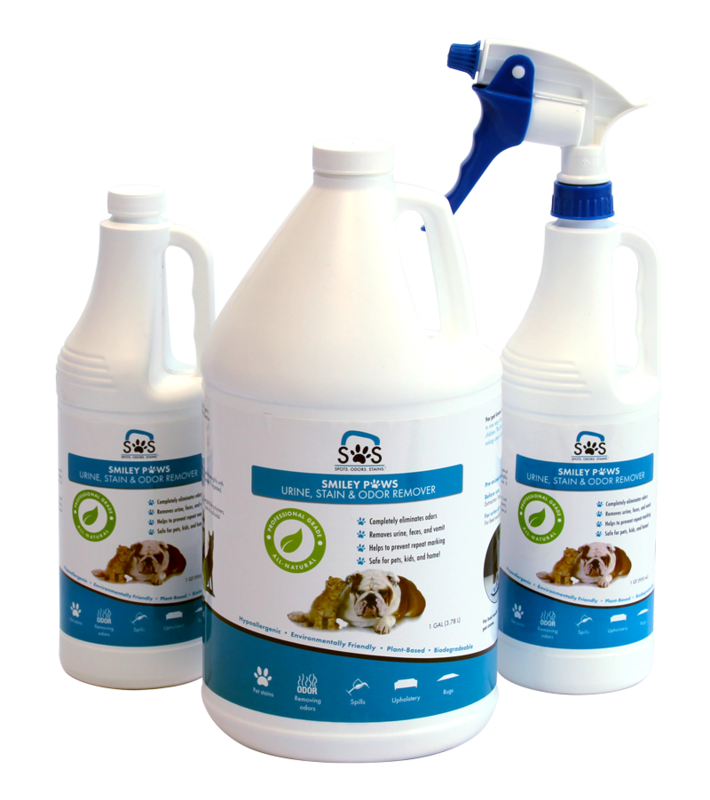 We recommend these as the go-to sub-surface extraction range." Our tools use a process called sub-surface extraction. 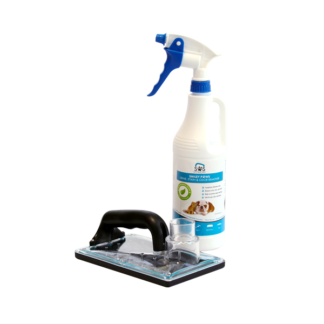 Unlike other products that only work to cover up stains and odors, our “Oops” Clean-Up Kit is a complete system used by professional carpet cleaners that works to completely eliminate and remove stains and odors.